If you’re looking for a hot franchise to buy into, there are numerous opportunities out there that are on fire — with no signs of cooling down anytime soon. To help narrow your search, we’ve compiled a list for you in a variety of industries from which to choose. Take advantage of today’s hot franchises and make your dreams of owning your own business a reality. The right opportunity is out there for you — go find it! e2 Young Engineers’ home-based franchise provides education and tutoring services to children and families, utilizing proprietary curriculums focused around using LEGO and K’nex bricks, while instilling specific skills in children that will be invaluable to them for the rest of their lives. Program delivery methods include cooperation with local community centers, schools, playgroups, various religious institutions and any other center where children activities may occur. Franchisees operate in an exclusive territory and are provided the full support of e2 Young Engineers management team and global network of support staff. My Pie is a modern classic in the making, where each guest can custom-build their pizza using ingredients from authentic Italian recipes and have it served in a New York Minute! My Pie not only offers a taste of New York to local neighborhoods, but also remains focused on its core values by giving back to the local community. My Pie wants all of their guests to feel the passion they have for their food and their concept. The My Pie guys and every employee in every restaurant are committed to giving guests the experience of NY energy and great pizza. They want people to feel at home; a welcome guest invited to enjoy pizza with the My Pie family. 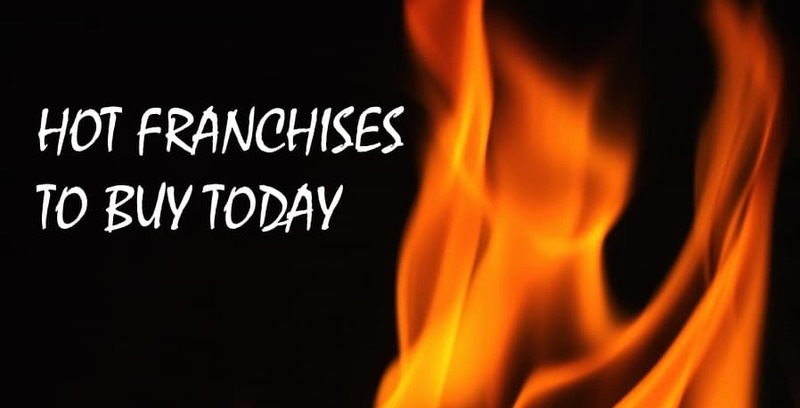 As an owner of one of today’s hot franchises, the Operations Team is focused on making sure you’re getting the information and support that you will need on a daily basis. Orangetheory Fitness is a one-of-a-kind, group personal training workout broken into intervals of cardiovascular and strength training. Backed by the science of excess post-exercise oxygen consumption (EPOC), Orangetheory’s heart-rate-monitored training is designed to maintain a target zone that stimulates metabolism and increases energy. Led by skilled personal trainers, participants use a variety of equipment including treadmills, rowing machines, TRX suspension training and free weights, burning an average of 900 calories including after-burn. The result is the Orange Effect — more energy, visible toning and extra calorie burn for up to 36 hours post-workout. Orangetheory Fitness has become one of the world’s top fitness franchises, with more than 200 open studios in 28 states, and more than 600 franchise licenses awarded in and outside of the United States. In addition to its newest international location in South America, Orangetheory currently has studios in Canada and the U.K., Mexico, Colombia and Australia. High school math teacher Toru Kumon developed the Kumon method of learning more than 50 years ago in Japan, when his son was struggling with second-grade arithmetic. Today, at locations throughout North America, Kumon franchisees apply this method of daily practice and self-paced advancement to children’s math and reading skills. Kumon is different from other learning programs in that your students will be actively developing critical, self-learning skills as they progress through their Kumon Math and Reading Worksheets. They’ll build a solid grasp of each concept as they successfully solve each worksheet. Kumon has helped millions of children advance their reading and math abilities. As a franchise owner you’ll help your students build the critical math and reading skills that can help them achieve more in school, and in life. Nutrition Zone was founded to serve, educate and empower the community by improving the quality of clients’ lives. From inception, Nutrition Zone’s commitment to customer service has been at the forefront of its success. 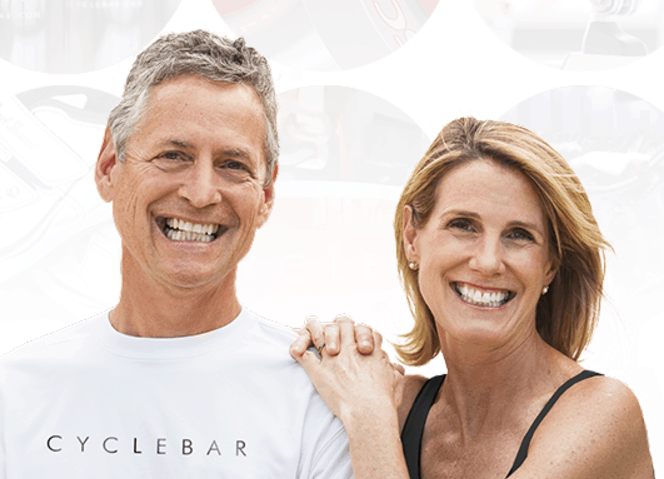 Nutrition Zone takes great pride in creating stronger, smarter and healthier clients through the best stores and business model in the industry, and in identifying and developing successful, determined entrepreneurs — providing them the tools and opportunities to reach their financial goals along the way. Nutrition Zone currently has 28 stores, and growing, in the U.S. Each store provides premium service and products at extremely competitive prices. 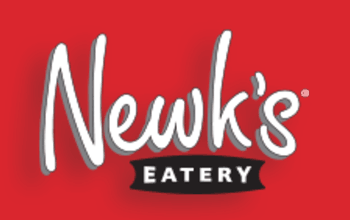 Newk’s was founded in 2004 by Don Newcomb, Debra Bryson and Chris Newcomb. The team had previously created and launched the McAlister’s Deli concept. The Newk’s Eatery concept has been developed and refined to meet the needs of consumers and franchise operators alike. For consumers, Newk’s Eatery units provide a tantalizing variety of made-to-order menu choices, available for comfortable in-café dining or for convenient pick-up. 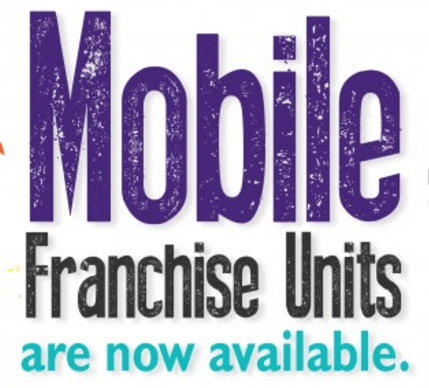 For franchise owners, it’s a streamlined, low labor operation that’s designed for efficiency, site adaptability and multiple revenue opportunities. Under the direction and leadership of Chris, Newk’s has recently opened their 77th location. Food is not the only good thing Newk’s has going for it. Their Franchise Disclosure Document shows that company stores open at least a year had an average unit volume of $2,561,867 million. The total investment necessary to begin operations of a Newk’s restaurant franchise is $792,000 – $1,151,000. A Painting Fiesta was started in 2011 by Lesly Harden and Max Marin in Miami, Florida. They were the first art studio in Miami to cater to both adults and children. Educational Art Enrichment programs at day and Wine & Paint Fiestas at Night. To date, the sole plan is to make A Painting Fiesta the dominate figure in kids and adults art entertainment around the nation and internationally. A Painting Fiesta is currently looking to open 50 locations worldwide in the next few years, making it one of the hot franchises around. A Painting Fiesta is projecting to open new studio locations throughout major metropolitan cities in the United States as well as venturing to South America. Franchises will be available in Spanish, Portuguese and the English Markets. Their goal is to provide quality of life in the arts where there is none and supporting our ever needed artists. Improving and innovating the art studio system in the ever-changing industry. Marbelife is the largest hard surface (stone, tile, grout and concrete) and stone restoration franchise in North America. 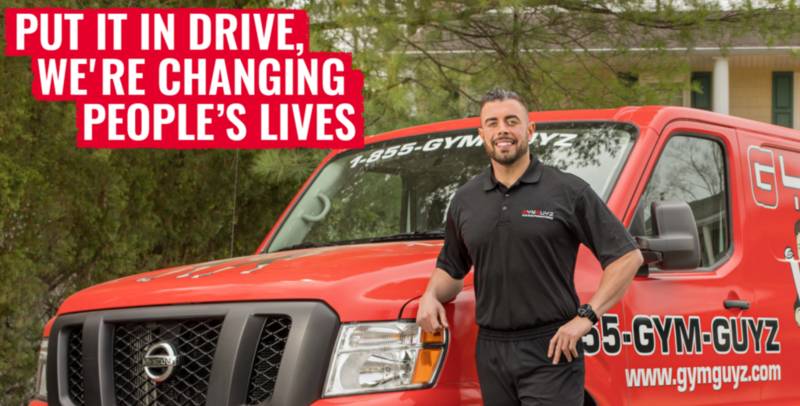 With franchisees in place covering more than 50 percent of the population in North America, there remain key open markets. With more than 25 years experience solving problems and developing unique solutions Marbelife has made significant contributions to making people’s homes and workplaces cleaner, healthier, safer and beautiful again. Marbelife began by developing stone restoration, maintenance and care solutions for marble surfaces. Today, they efficiently restore, seal, maintain and care for marble, granite, travertine, terrazzo, concrete, ceramic and their associated grout surfaces.